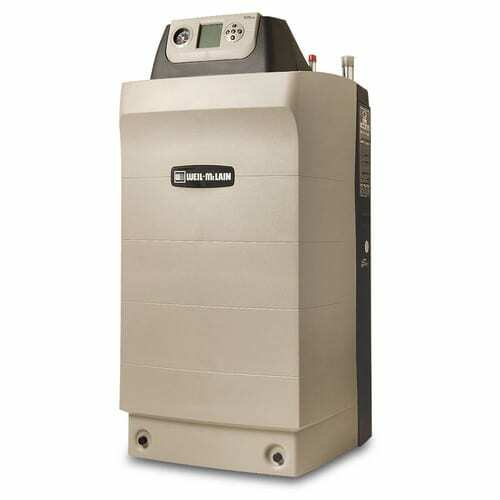 Norton’s Gas specializes in installing and repairing boilers and heating systems in Edmeston, Cooperstown and the surrounding areas. We offer a variety of options to fit your needs. 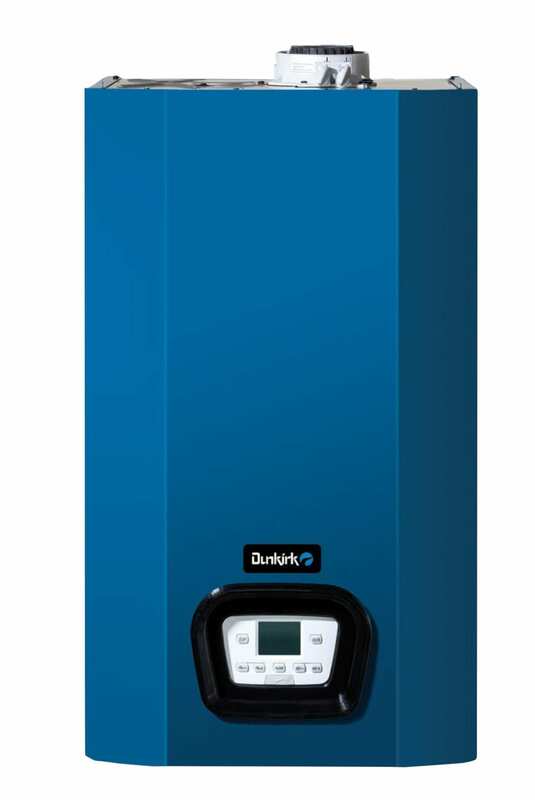 The Dunkirk DCM model model provides radiant heat and on-demand domestic hot water for one the greenest options in radiant systems. This is Boiler Intelligence for Every Heating Need.